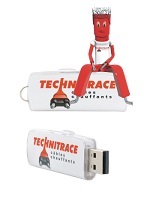 Technitrace general catalogue of heating cables and their accessories. 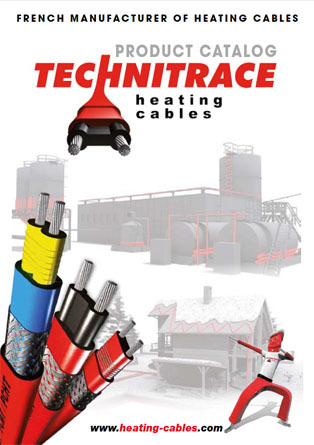 Home/Technitrace general catalogue of heating cables and their accessories. 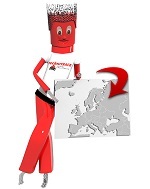 Numerous accessories (ahesive tapes,reel unwinder…). 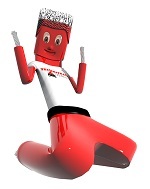 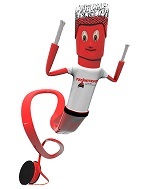 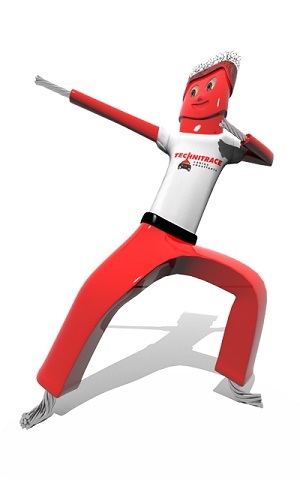 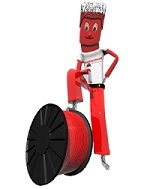 Do not hesitate to dowload th Technitrace general catalogue of heating cables and their accessories.